Home OPINION 7 days to the elections, our politics are getting dirtier by the second. 7 days to the elections, our politics are getting dirtier by the second. Just a week to the general elections, Kenyan politics is now a red-hot oven where anyone can get roasted, especially for politicians and their close allies. 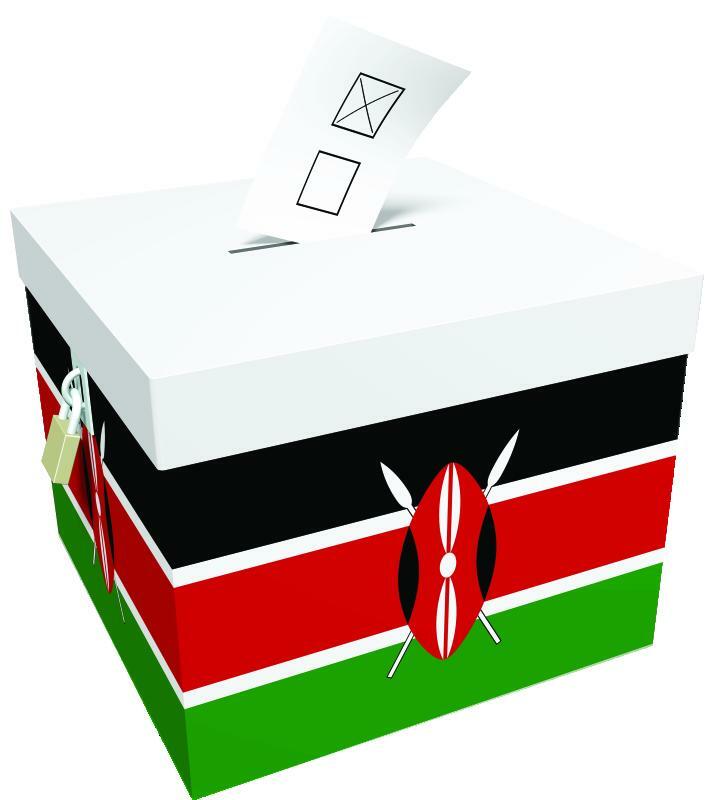 The rivalries politicians are whipping up and the violence associated with Kenyan elections are at fever pitch. Candidates are pulling out all the stops and undermining their opponents by unethical or illegal means to ensure victory. Politicians in Kiambu County has perfected this art. There is lot of dirty politics and mudslinging moving around. They have started creating misleading, distorted or false impressions against their competitors. Politicians are now squaring off through negative campaigning. The residents are currently witnessing publications aimed at showing the electorate the ‘risks’ associated with some of the candidates and exploiting people’s fears to manipulate and lower the impression voters have of the opponents. The electorate is being fed with so much false information with the perpetrators hoping that they will use it to win support. Majority of these politicians are currently using the youth and rogue older women to launch their evil attacks on against their competitors. Some have turned to bloggers who they feed with offensive content to discredit their opponents and to champion negative campaigning. Fake publications and newsletters are now being scattered within residential areas with intent to discredit particular candidates. These same candidates are using the political rallies and ‘meet-the-people’ tours to make malicious verbal attacks against their political opponents, simply to place their opponent's campaign machinery in disarray and eventually convince the electorate to see the perpetrators as the bright stars and vote them into office. They are spreading outright lies and other evil tactics to divert attention from being scrutinised for their failures. These rogue candidates say nothing about what they will do if elected but only flood the air with bad, crooked, dishonest and corrupt brand of politics, taking advantage of people’s ignorance and the public’s tendency to entertain those who flirt with fantasies. The truth of the matter is that lying is wrong for any leader. If it is ok for us when politicians lie and distort the facts during campaigns, then we should embrace the same when they get into office. One should hope as a matter of personal virtue and integrity that this should not be the case. While the effect of negative campaigning motivates the base of support, it leaves our politics totally in the hands of rotten people. The consequences are catastrophic. Politics need people with credibility because it is only by their presence in the political arena politics will bring good values and practices. We must promote the good politicians and work to have them elected into office. We must ensure that we push into office, politicians who are known for their honesty, ability and concern for the welfare of all. What we should be seeking are leaders who see themselves as servants and not masters of the people. We should make politicians accountable to us the electorate and always make them to work for the common good.